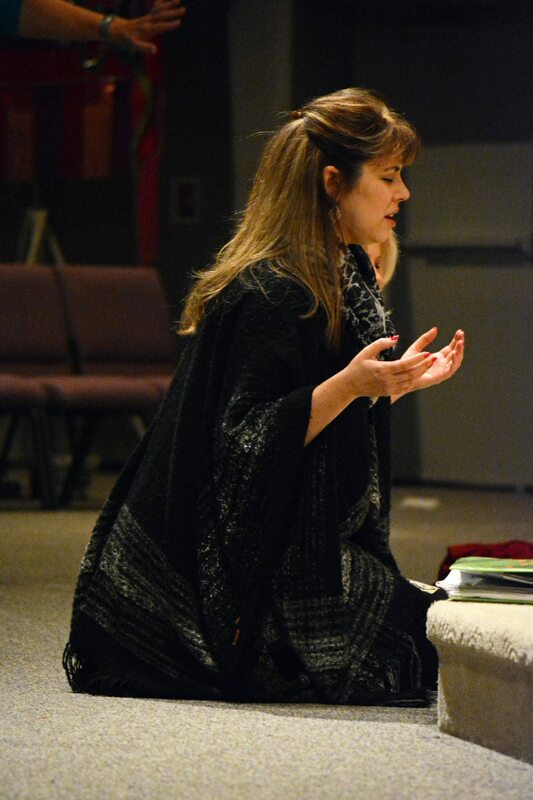 Celebration Ministries has believed in, taught, and trained in the area of prayer and intercession for many years. The foundation of any work for God must be fueled, bathed, and birthed in prayer. The Celebration Intercessory Network coordinates the prayer efforts of groups of intercessors, praying first of all for our own city and region, and then as the Lord leads, our nation, and other regions and territories. We have a bi-annual prayer retreat for concentrated corporate prayer, as well as other gatherings for strategic intercession. Intercession is a vital part of our conferences, where we join and network with other intercessory groups and leaders.